Do you find yourself doing things you know could shipwreck your life, but you can’t seem to stop? Are you ready to become the guy that a woman, a family, and most importantly, God can trust? 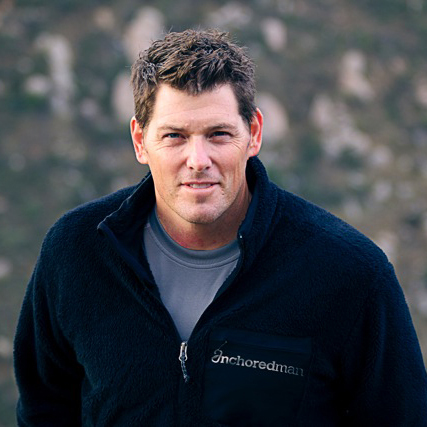 At Anchored Man, we’ll hear from author and pastor, Jason Graves, as he shares gripping stories of life and death adventures and the vital lessons they reveal for becoming the strong leader and protector God created you to be. Cost is now $35 (late registration) and includes coffee & refreshments, plus lunch on Saturday and a copy of Jason's book, AnchoredMan. We’ll also have a rock climbing wall available Saturday as a part of Jason's time with us. Join us Friday, May 15th from 7 to 9pm and Saturday, May 16th from 8am to 2pm. Register online or in our Resource Center on Sunday after services.